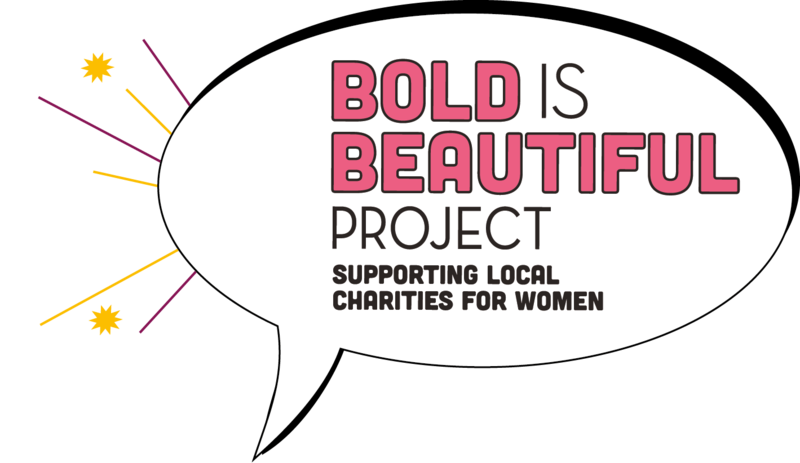 We believe a woman is at her most beautiful when she’s confident, empowered and strong, so we launched the Bold is Beautiful Project to spread this feel-good approach and empower women and girls throughout Ireland. 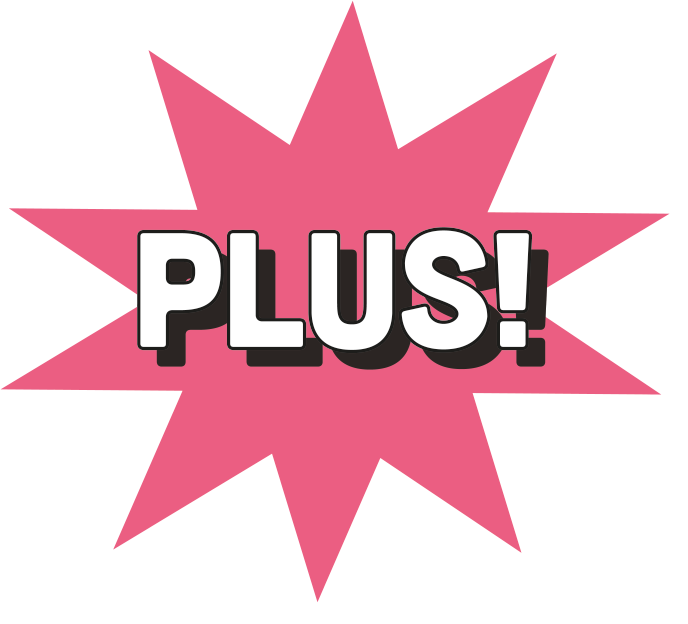 In May 2019, we're going bigger and better to support two great charities  LOOK GOOD FEEL BETTER and DAISYHOUSE. 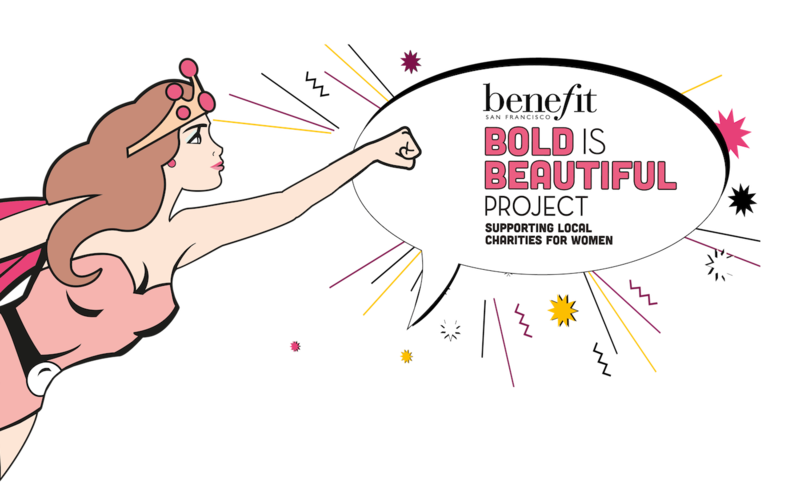 Visit any Benefit Brow Bar nationwide for a brow wax in May* and 100% of profits will go directly to the two charities. 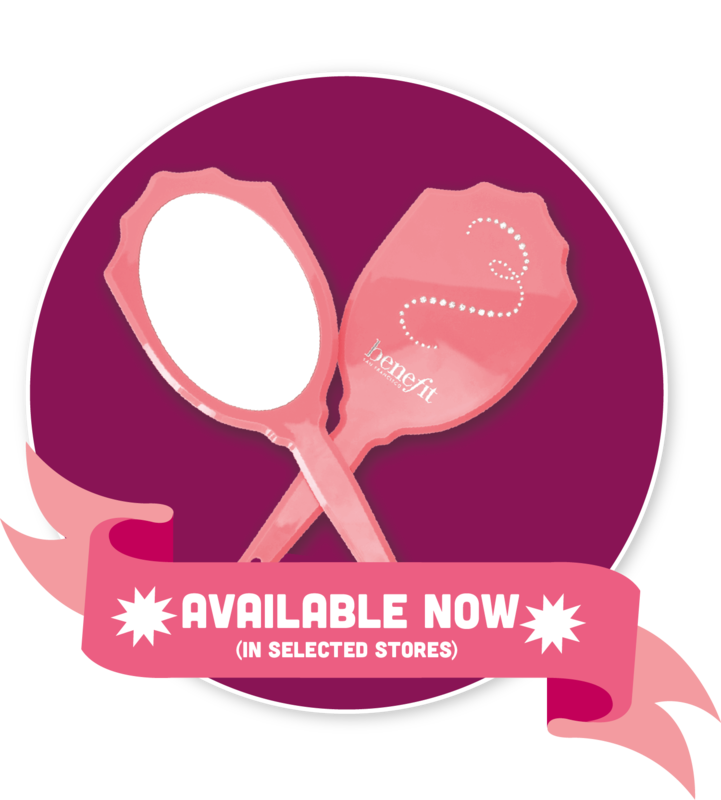 Get your hands on a limited edition pink Benefit handheld mirror, available in store during Bold is Beautiful month only! For each mirror sold £8.14 will be paid in equal proportion to Refuge (UK registered charity no. 277424) and The Cosmetic, Toiletry & Perfumery Foundation (UK registered charity no. 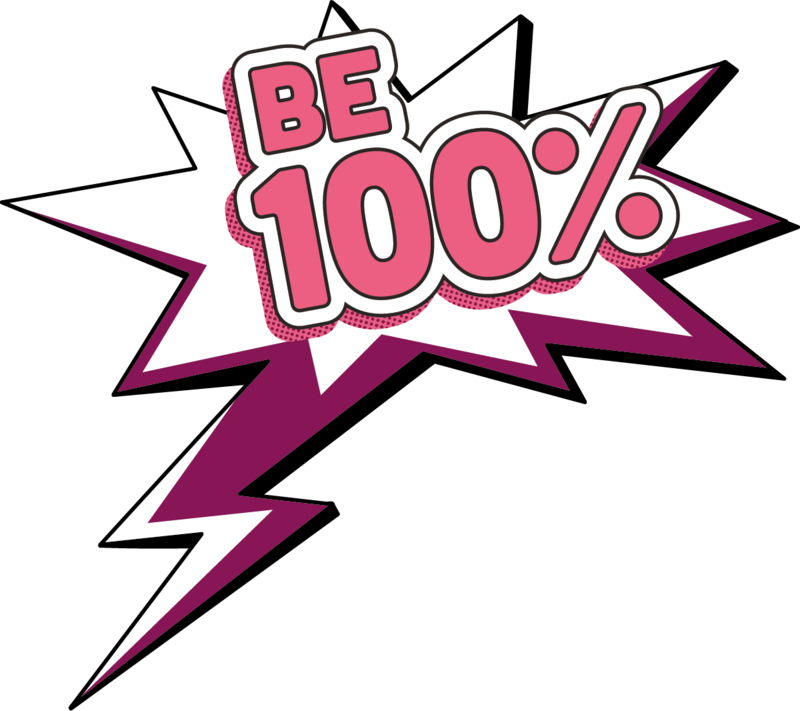 1031728) (referred to as Look Good Feel Better) as part of our Bold is Beautiful Campaign. *Between 1st May – 2nd June 2019. 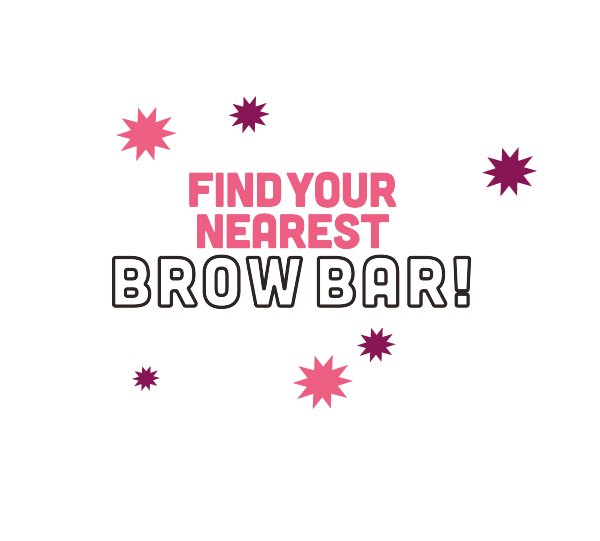 **Any service containing a Benefit brow wax qualifies. 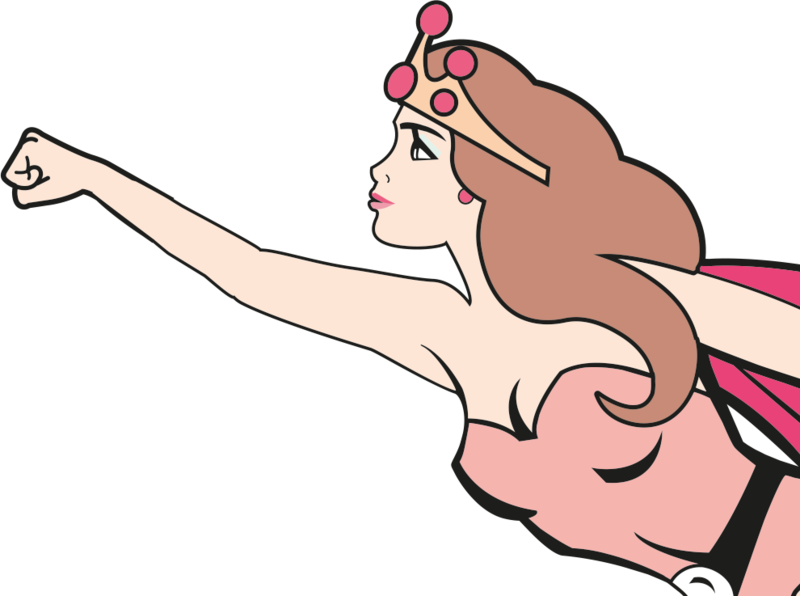 "Profits" refers to the profits of Benefit Cosmetics Ltd. for the brow wax price only.